Warner Brothers followed their successful 2005 Batman revitalization with another major superhero relaunch, this time turning the keys to the kingdom over to Bryan Singer, who confused the hell out of Alia. Now she’s wondering: were there other ones in between? Why doesn’t jurisprudence work on Lex Luthor? And why is James Marsden always on the receiving end of a cuckolding? 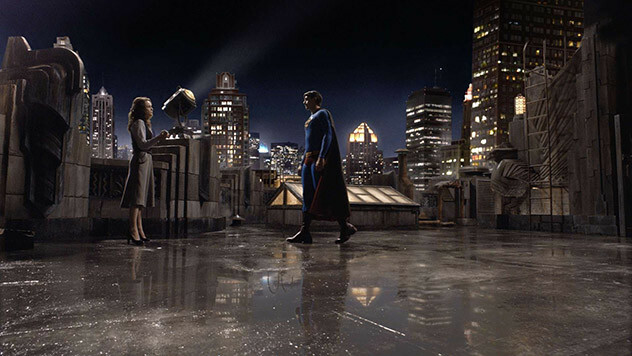 It’s a tale of broken hearts featuring the Man of Steel as we crack open one of the most beautiful failures in the genre, Bryan Singer’s 2006 nostalgia piece, SUPERMAN RETURNS. Episode 159 - Furious 7 & Superfast!